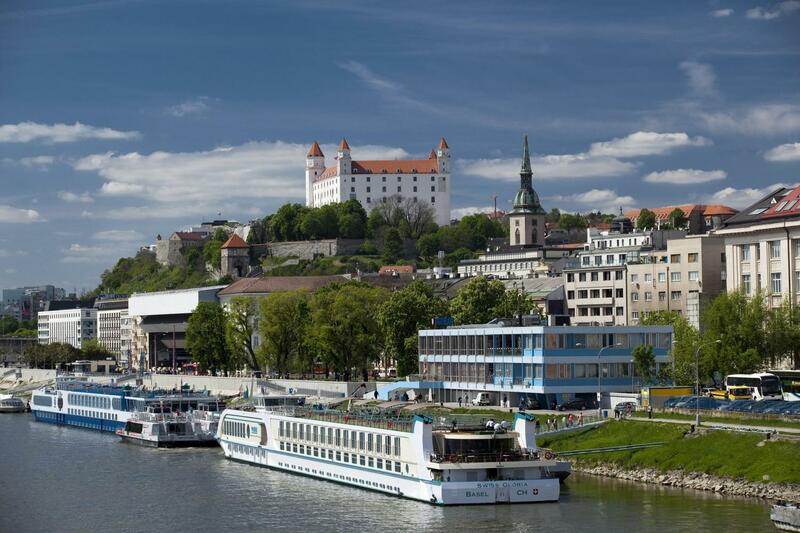 Bratislava Grand City Tour with Devin Castle is the most comprehensive city tour about Bratislava on the market. 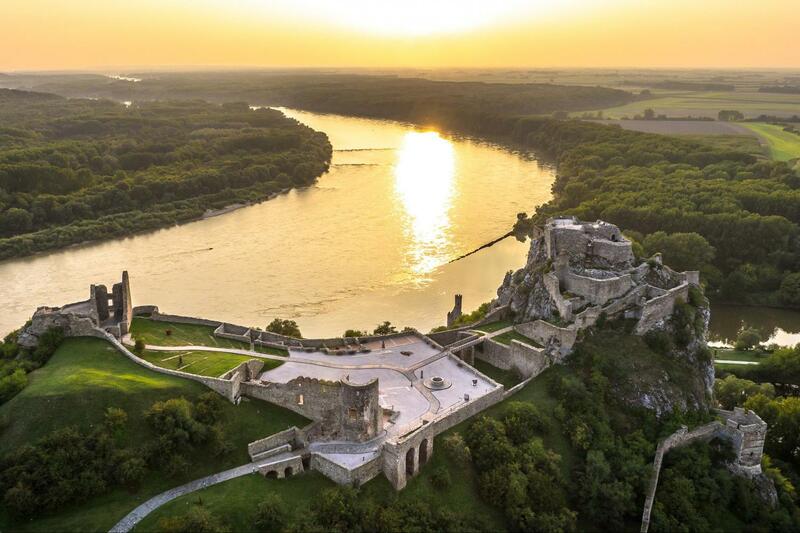 You will discover whole Bratislava, also the Devin castle, the second castle of Bratislava. Meeting with the guide at 12:00 am in front of Radisson Blu Carlton hotel, Bratislava. Short basic introduction about Bratislava. 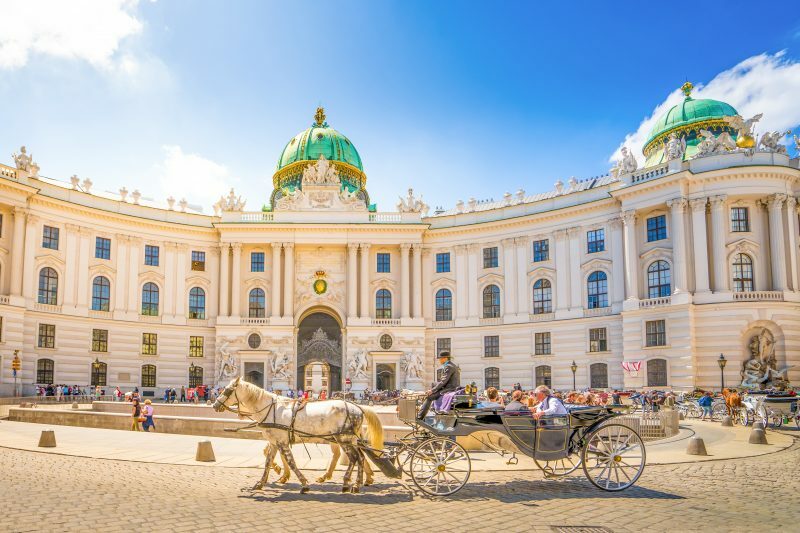 The guide will open up you history of one of the most youngest capital cities, and states of Europe, Bratislava & Slovakia. You will hear about ancient history of Slovakia, when the old Slavs, the precedessor of modern Slovaks inhabited Slovakia and created Great Moravia Empire, thru times when Slovakia was part of Hungarian and afterwards Austro – Hungarian Empire. 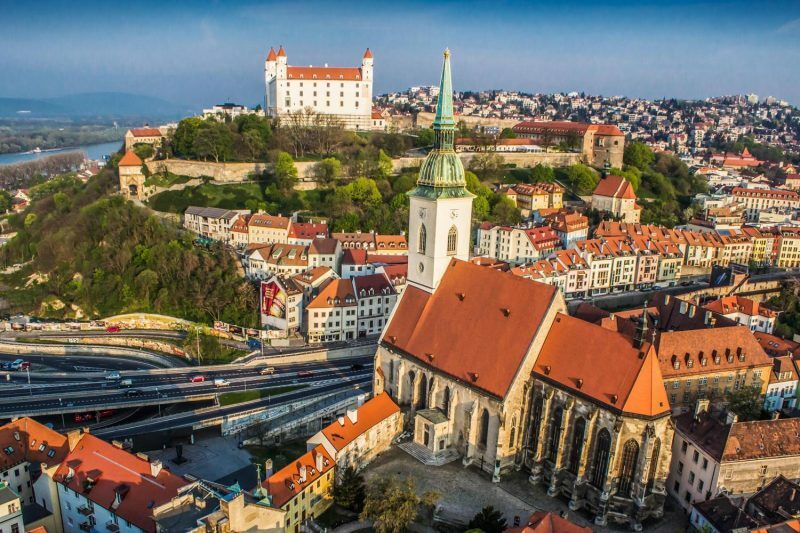 They tell you legends from time when Bratislava was capital city of Hungarian Kingdom, and Hungarian kings and queens were crowned there. The story continues to time of first Czechoslovakia and during II. W.W. time of controversial Slovak war state. You will also hear about the darkness of times of comunism in Slovakia and also about the hope which brough Velvet revoultion. The result of Velvet revolution was at the end independet Slovakia, since 2004 the member of European Union. Walk thru beautiful city center of Bratislava. 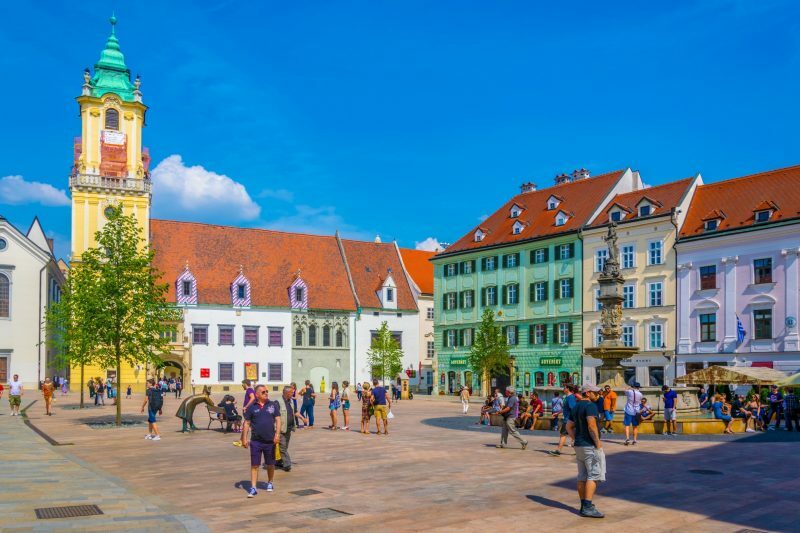 Walk to Michael`s Gate, only remaining gate of forme city wall- Main Square, Old Town Hall and hidden gem of Bratislava Primatial Palace, continue to Reduta and the walking part of the tour ends at Cathedral of St. Martin, where 19 Hungarian kings and queens were crowned. 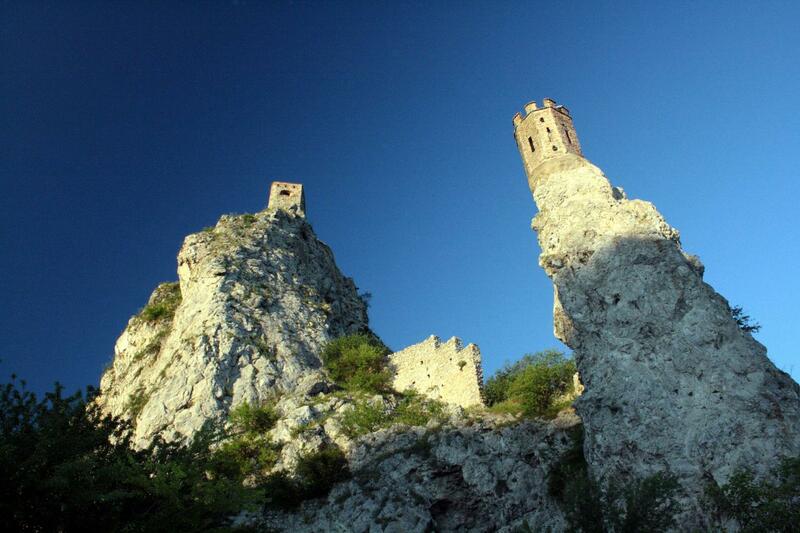 Devin Castle, one of the oldiest buildings in Slovakia, built in times of Great Moravia Empire. 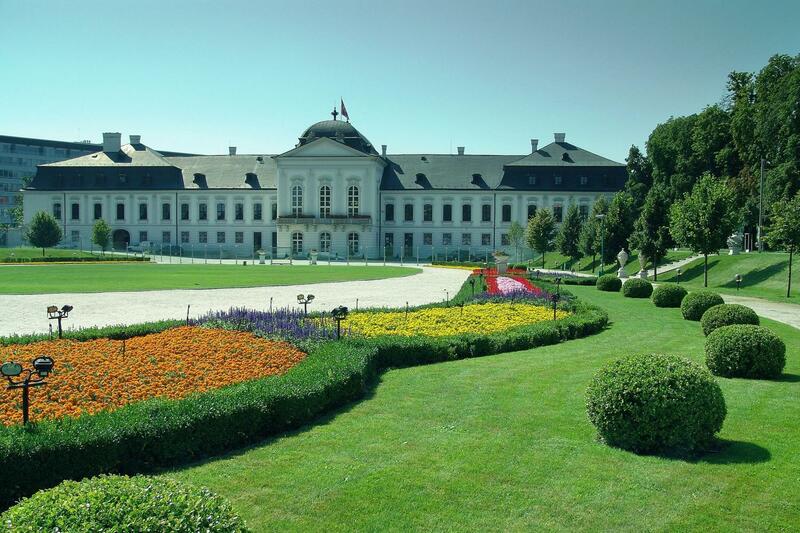 According the legends in this castle worked and lived the patrons of Slovakia, St. Cyril & Method. During time of comunism Devin was frontier of iron curtain. 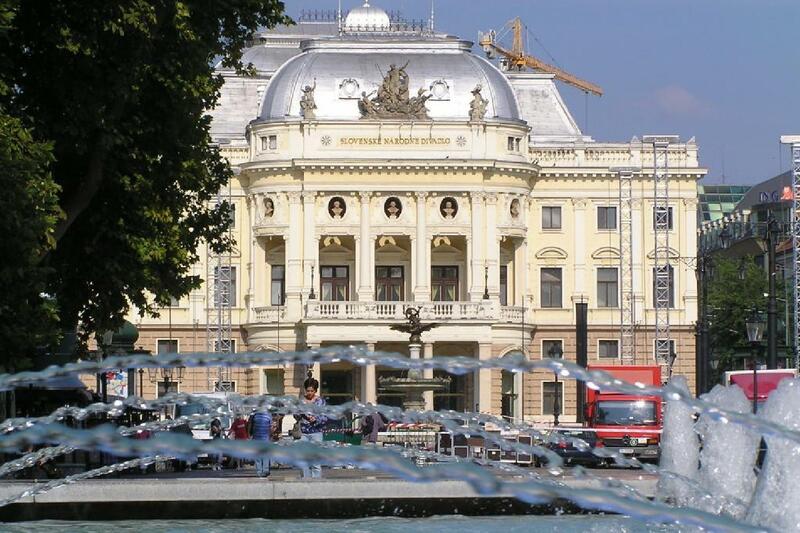 This Tour will present Bratislava as a whole, with its extensive historical core. 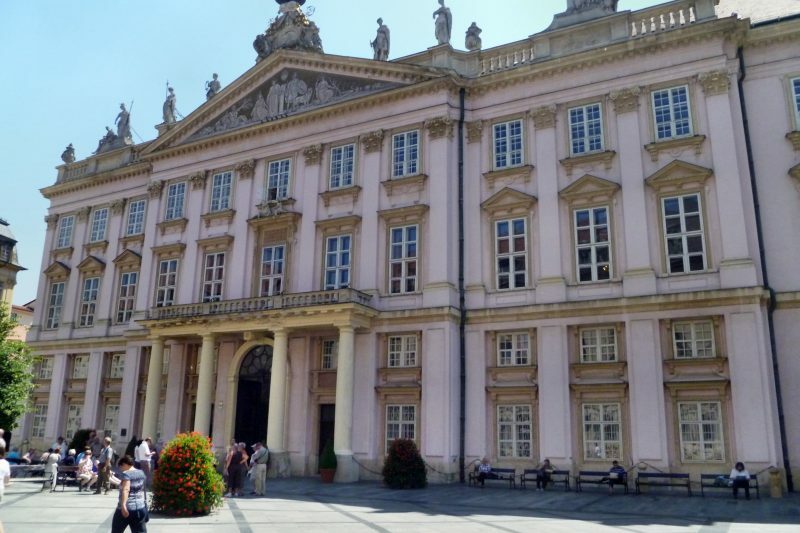 The tour is combined and the first half of the sightseeing is on foot and the second is drive. 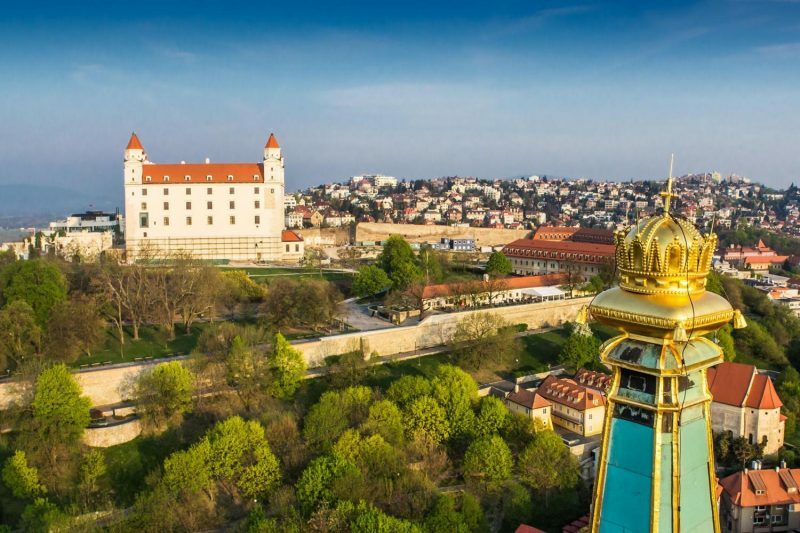 This excursion will give you complete picture of Bratislava and it will show you also the Bratislava second castle Devin, located on the border of countries and on the border of two rivers. 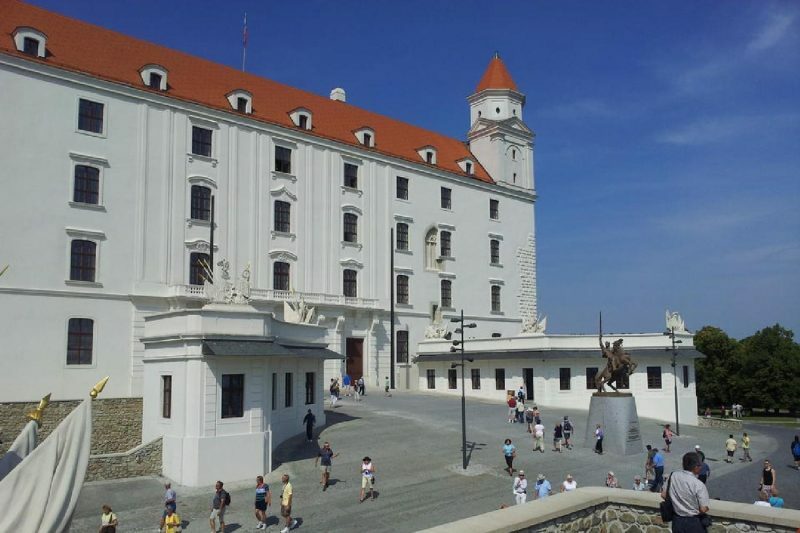 If you would like to book a Grand Ciyt Tour without Devin Castle, book Bratislava Grand City Tour.